Prestashop module Upload files to orders gives you a possibility to build for example printing store.  with this addon your customers will be able to upload files to their orders. 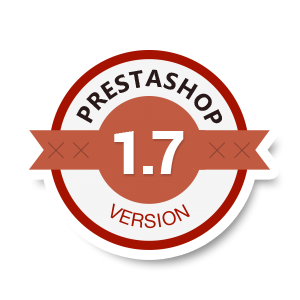 module from version 2.0 fully supports PrestaShop 1.7! the first available files upload module that works and supports new version of PS! 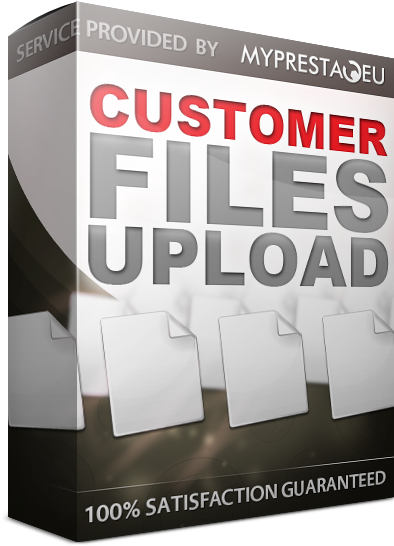 new version of customer files upload module released! new major upgrade of spanish translations! new version available to download! new version is ready to download! added fixes related to appearance of products in cart. in prestashop 1.6.0.11 there was a problem related to product prices in shopping cart page. new version ready to download! module contains feature to manage files directly from order history page! module contains feature to decide what kind of tabs yo uwant to display. 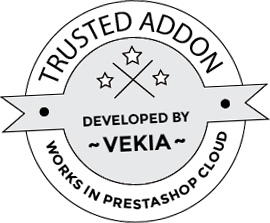 customer files upload module for prestashop upgraded! this button redirects you directly to files that customer uploaded. now you can decide if you want this button, or not. new version of files upload module is ready! added fixes related to appearance of notificartion about missed parameter in get_files function. You have an old template? Do you want to increase traffic to website?